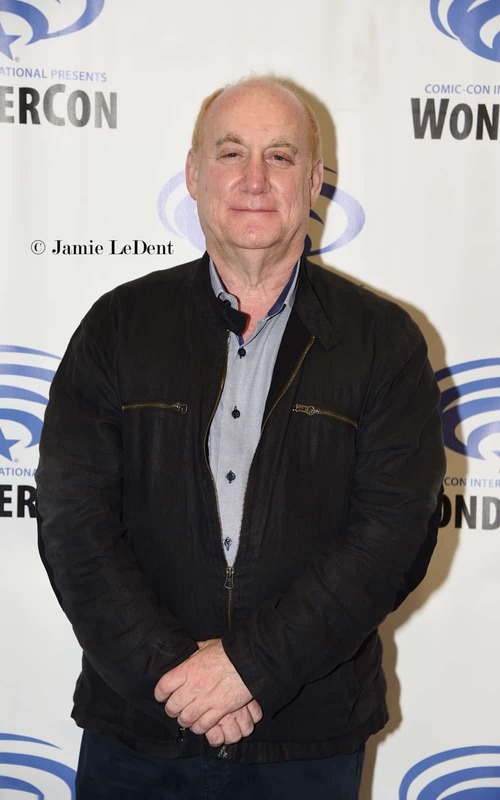 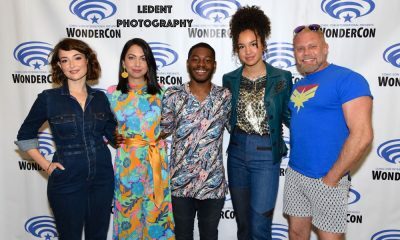 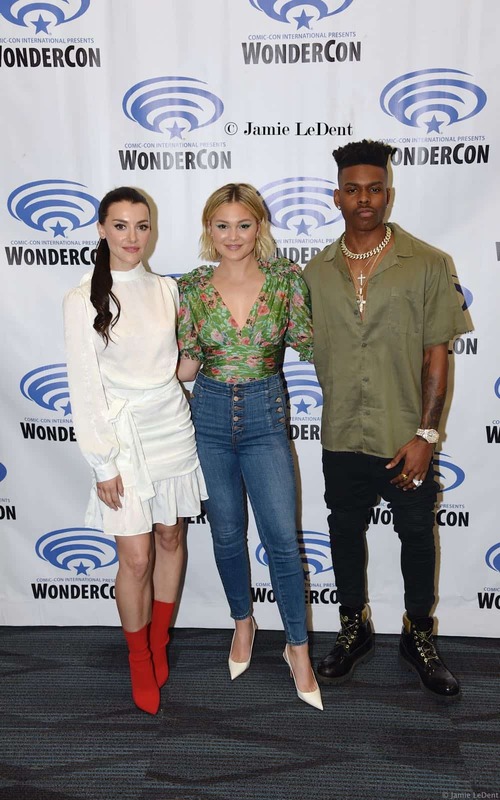 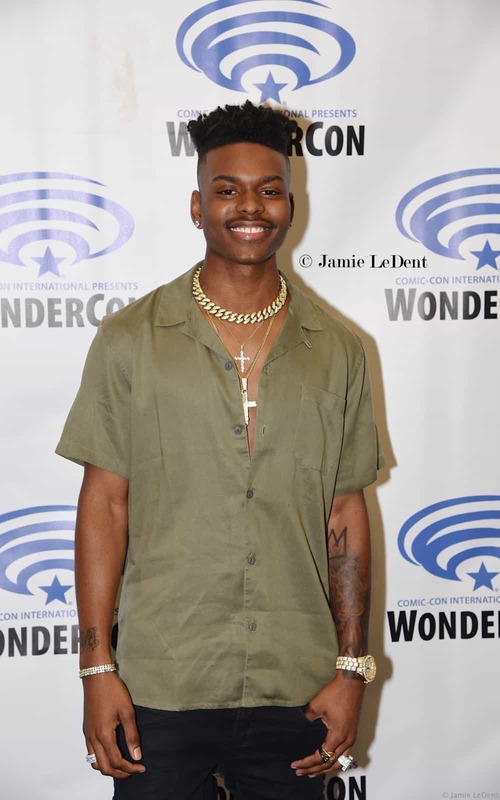 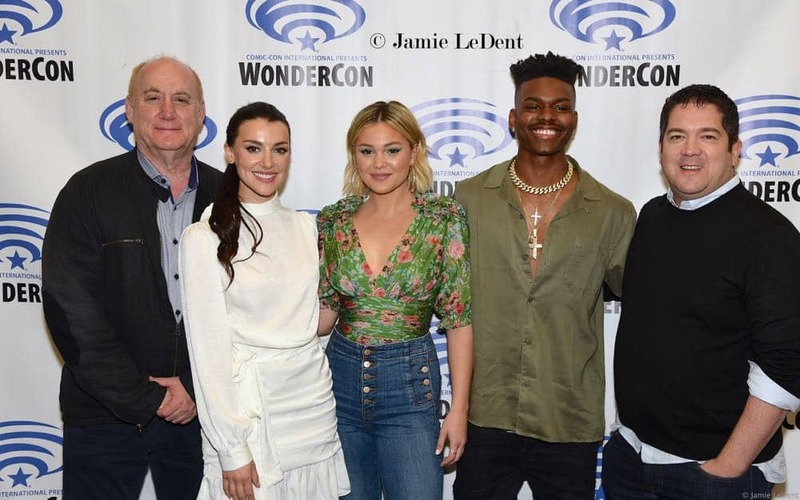 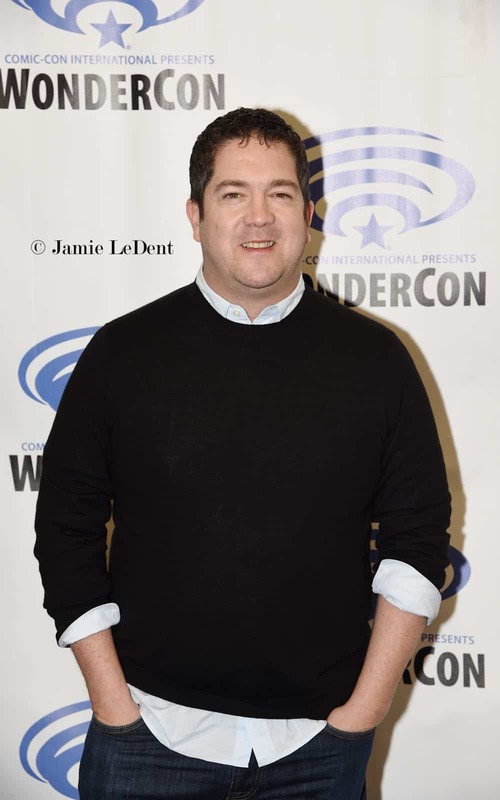 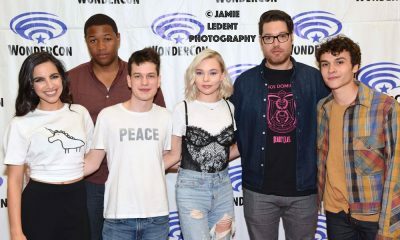 Marvel’s Cloak & Dagger is back for an exciting second season with a must-see panel featuring series stars Olivia Holt, Aubrey Joseph, Emma Lahana, executive producer/showrunner Joe Pokaski, and moderated by executive producer and head of Marvel Television, Jeph Loeb. 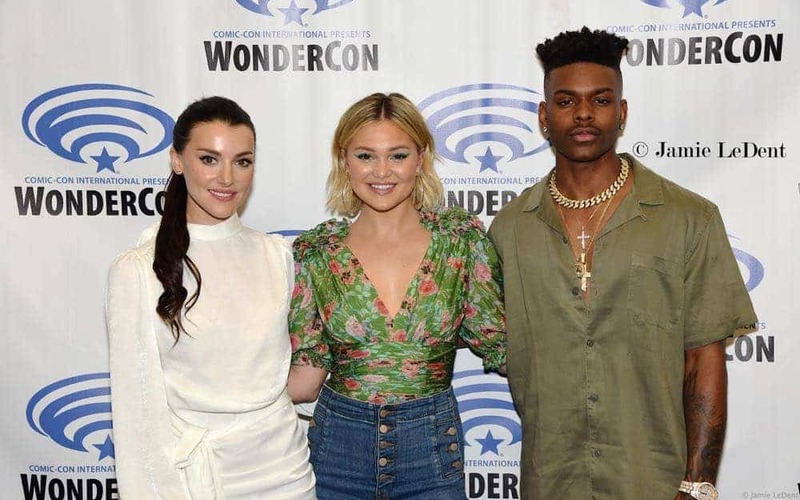 Be the first to see an extended sneak peek of Season 2 before the series premieres on Thursday, April 4 on Freeform. 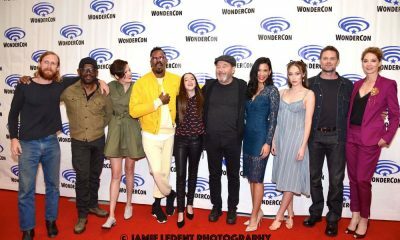 It’s going to be mayhem!